The United Church of Christ was founded in 1957 from the union of the Evangelical and Reformed Church and the General Council of the Congregational Christian Churches, each one having been the result of two previous church unions. The UCC is the church that prides itself as one of extravagant welcome and radical hospitality. Throughout the more than 350 years of our long history and tradition, our formational churches have boldly extended an invitation to all people who may not have been welcome in other faith communities, and thusly have celebrated many firsts. Congregationalists took an early stand against slavery in 1700, with the publication of “The Selling of Joseph,” Rev. Samuel Sewall’s anti-slavery pamphlet — the first in America — which laid the foundation for the abolitionist movement that would come more than a century later. In 1773, 5,000 colonists met at the Old South Meeting House to demand the repeal of an unjust tax on tea, a protest that inspired the “Boston Tea Party,” the first act of civil disobedience in U.S. history. Also in 1773, Phyllis Wheatley, a member of Old South congregation, became the first published African-American author, gaining her freedom from slavery soon after her “Poems on Various Subjects” made a splash. 1777 saw the British occupation of Philadelphia. Fortunately, their plans to melt down the Liberty Bell to forge into cannons were dashed because they just couldn’t find it, as Zion Reformed Church in Allentown had hidden it safely under their floor. In 1785, Lemuel Haynes became the first African-American to be ordained pastor by a Protestant denomination, and in 1853, we were the first to ordain a woman with the ordination of Rev. AntoinetteBrown. The UCC took an historic stance during the Civil Rights Movement, working to organize churches to stand against the news blackout of the civil rights movement in the South, and in 1959 filed and won a lawsuit that led to a federal court ruling that our airwaves are public, not private. As a leader in support of the LGBTQ movement, the UCC was the first mainline denomination to ordain an openly gay minister, the Rev. William R. Johnson, in 1972, and in 2005 we took a bold stand for Marriage Equity when, as a governing body, we voted overwhelmingly to support a resolution to support same-gender marriage, encouraging our churches and clergy to bless these marriages. One story that remains somewhat of a hidden history is that of Congregationalists working alongside the Armenian community and recording the horrors of the Armenian Genocide, in which 1.5 million Armenians perished. The American Board of Commissioners of Foreign Missions, founded in 1810 by Massachusetts Congregationalists as America’s first foreign mission society, had sent missionaries to India and the Near East, including Turkey and Palestine, throughout the 1800s and were well-placed by the outbreak of World War I to act as Good Samaritans and provide assistance through orphanages, nursing homes and hospitals, while also ministering to the physical needs of less fortunate Armenians. To this day, the UCC continues the long-standing tradition of supporting humanitarian relief efforts through Global Ministries, a joint ministry of the UCC and Christian Church (Disciples of Christ). We hope that you will visit one of our congregations and experience this extravagant welcome and radical hospitality for yourself. We believe that no matter who you are or where you are on life’s journey, you’re welcome here. Details: United Church of Christ, UCC. org, Shepherd of the Hills United Church of Christ, 5524 E. Lafayette Blvd., Phoenix. sohucc.org The Rev. 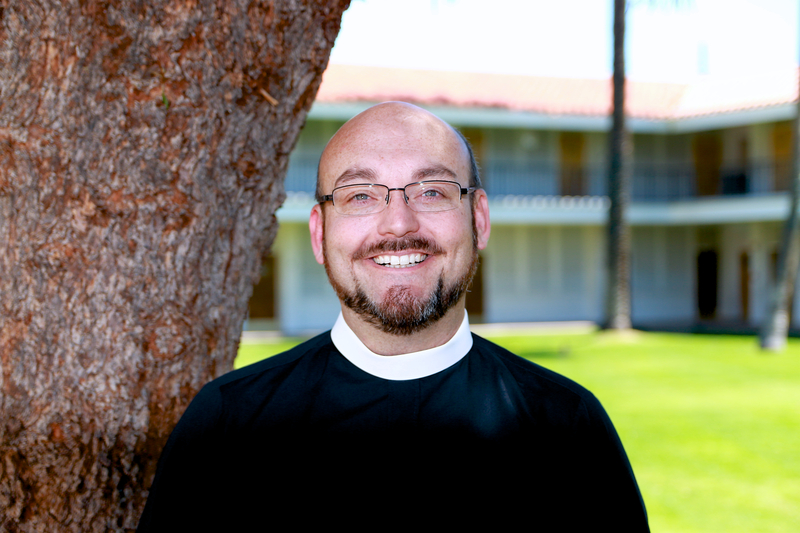 Rock Fremont is senior pastor at Shepherd of the Hills United Church of Christ in Phoenix. 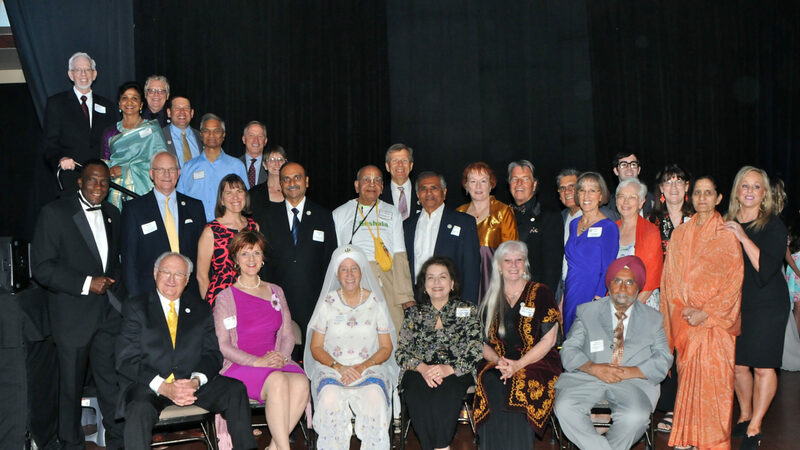 He serves on the AZIFM Interfaith Council.